I would gladly live out of a suitcase, if it meant that I could see the world! 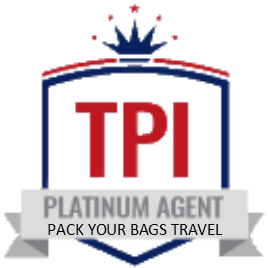 Pack Your Bags Travel & Tours, Inc. is a full service Travel Agency with all the same amenities of a store front office with a personal one on one approach. We hope to be of help to you with any of your travel needs, whether it be an ocean cruise, romantic honeymoon, destination wedding, business trip, a much deserved vacation or a trip to Europe. We will take care of every detail for you, including car rentals, hotels and excursion reservations. We will be more than happy to deliver all your travel documents to your home or office. If you are thinking of a trip anywhere, give us a call. 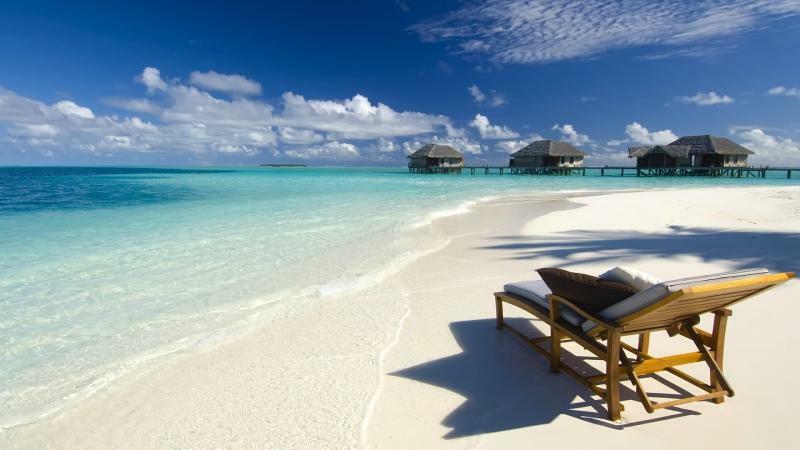 We will get you brochures and literature for the destination you have in mind. 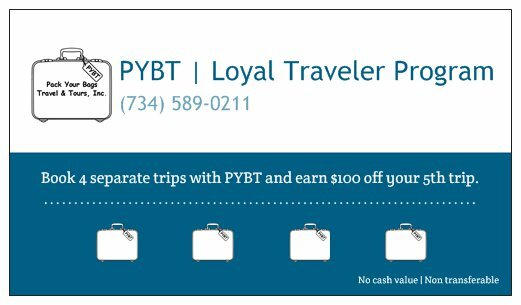 We have access to all the most current travel promotions available so you can get the most for your hard earned money. We look forward to making your bucket list a reality and create many wonderful memories for you. 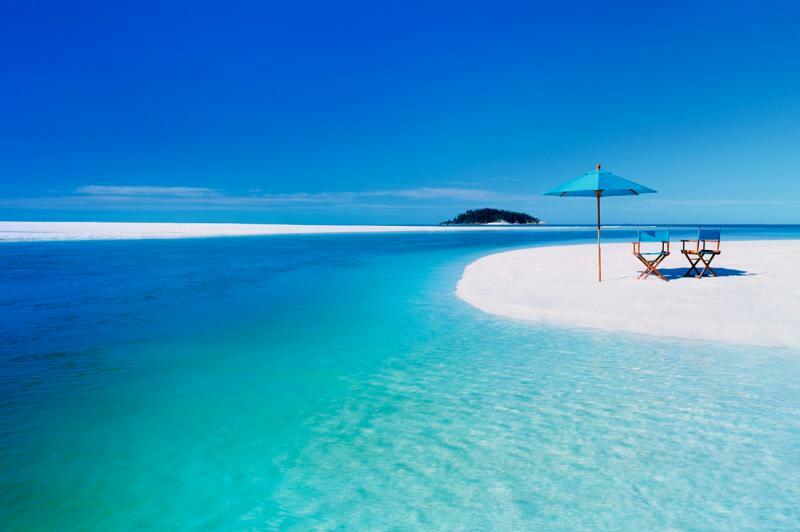 So, Pack Your Bags and let us do the rest! I have been trying to figure out how I can thank all of you for making Pack Your Bags Travel & Tours, Inc. a success. I think I finally found a way. Why not do a Loyalty program, that’s right. Including your previous vacation booked with Kim Jahn, you need to have 3 more. And it’s FREE to join!! Contact Kimberly Jahn and ask for yours!